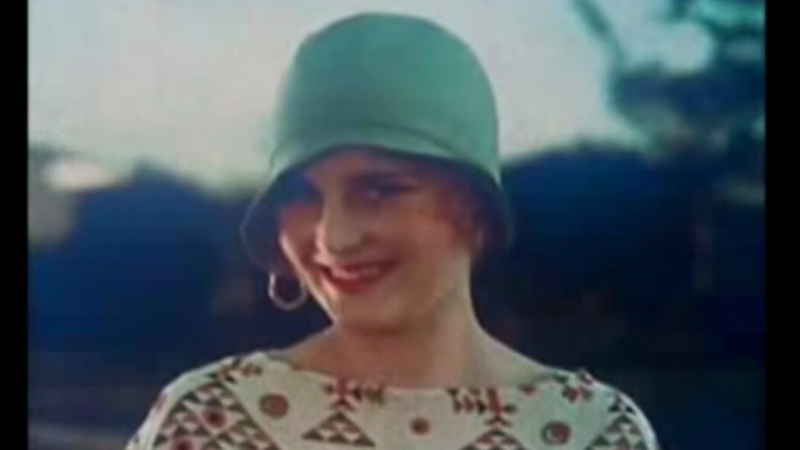 This unique film collection of women in the 1920’s modelling the famous cloche hat is a treat to watch. It transports you back to an iconic era when women gradually began to be emancipated from men. When Angelina Jolie doned her famous cloche hat for the hit film The Changeling, she found it a new and refreshing experience – almost like being in a safe environment when out and about. 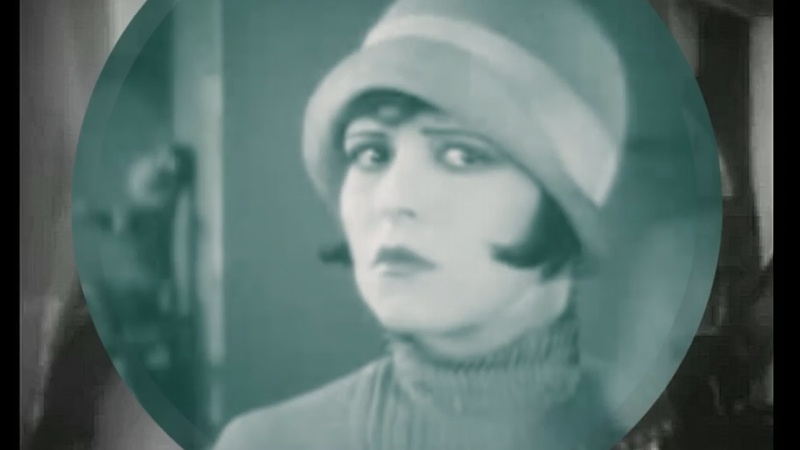 The forehead was simply not fashionable in the 1920’s and hats fitted tightly down over the face.It’s difficult to say which came first – bobbed or cropped hair or the cloche hat, but my guess is that it was the hat which dictated the new shorter hairstyles eventually as the 1920’s drew in. That said – many women who served as nurses and worked in industry during the first world war had to tie up or shorten their locks as they did again in the 1940’s. So perhaps this necessity was the mother of invention for Paris designers. The Cloche was said to have been invented by the great French Milliner Caroline Rebouxwho was in her 60s by the time she introduced the design.She was also was the first to add a veil to a woman’s hat. She created the hat by placing a length of felt on a customer’s head and then cutting and folding it to shape.The true original Cloche hat is made with felt – though there are many ways of achieving the look – such as a wool hat for instance. Our lovely sponsor Creations by Gail makes gorgeous 1920’s style hats that would make anyone’s mouth water.Whether it’s a wedding, a special occasion or a 1920’s Jazz themed party, you couldn’t go wrong with one of her adorable creations. 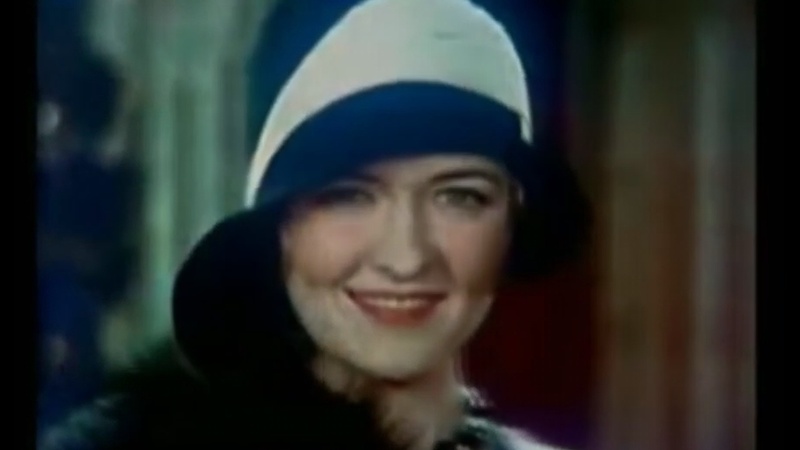 As the 1920’s progressed and hairstyles became shorter, the brim of cloche hats all but disappeared, only to reappear spectacularly in 1930.Now, thanks to the the Artist and the coy hat styles of its character Peppy Miller – delightfully played by Bérénice Bejo, the Cloche Hat is as popular as ever. What other fashion era can claim such a success? Vintage Make-up Guides for Instant download. Beautiful pictures! I plan to invest in a Cloche!! Hi! I just nominated you for a blogging award! Go to my blog to check it out.